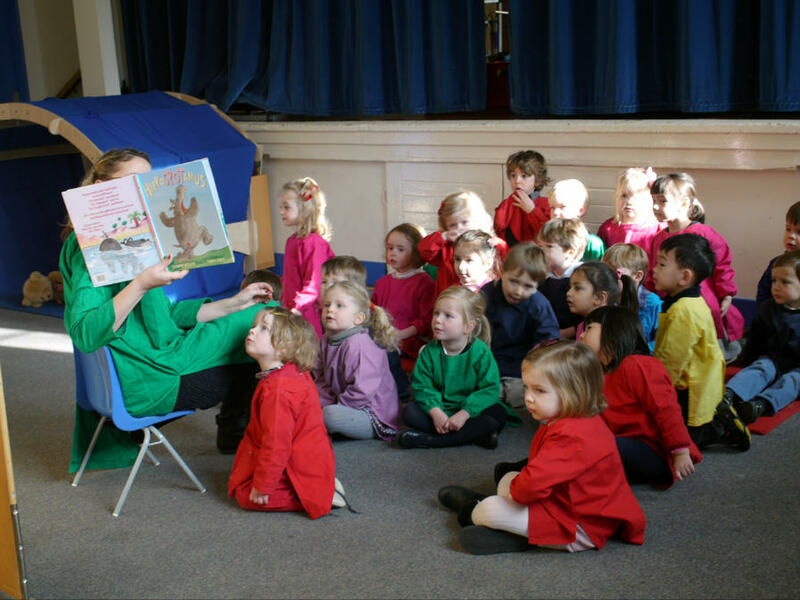 Choosing the right nursery school is an important decision. We have many readers from overseas who station themselves and their families in London and always ask the same question: “Where do I send my children to nursery and to school?” There are so many amazing nurseries in central London to choose from, and although they may be eye-wateringly expensive, here’s a rundown of the top private nursery schools in London. 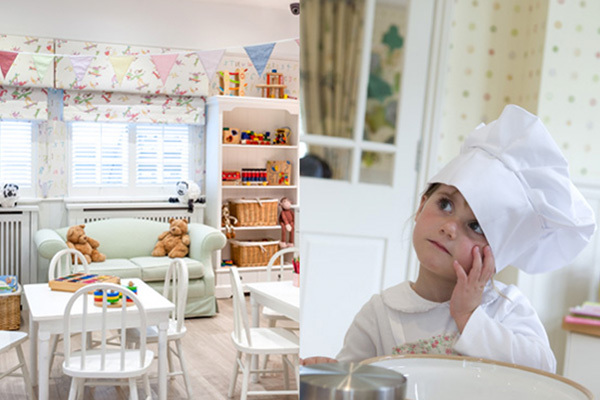 Miss Daisy’s original aim was to create a village nursery school within the heart of London. 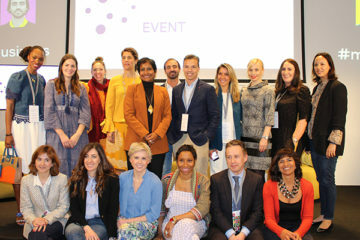 She now has three nursery schools that offer a unique education experience fusing learning and learning through play. Each of her schools have excellent facilities and staff, so your child can receive the best possible education and care. 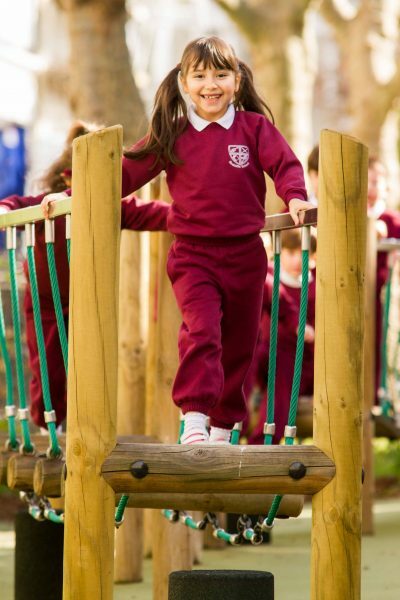 Chelsea Pre-Prep & Nursery offer an amazing opportunity for your children to learn across all areas of development through a variety of activities in their school day. 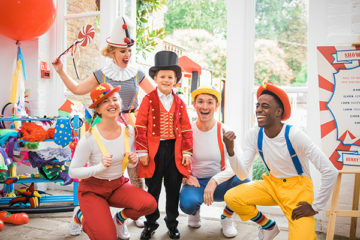 These activities include classes from The Chelsea Ballet School, Blueberry Music School, All Sorts Drama School, and Little Kickers Sports Lessons! 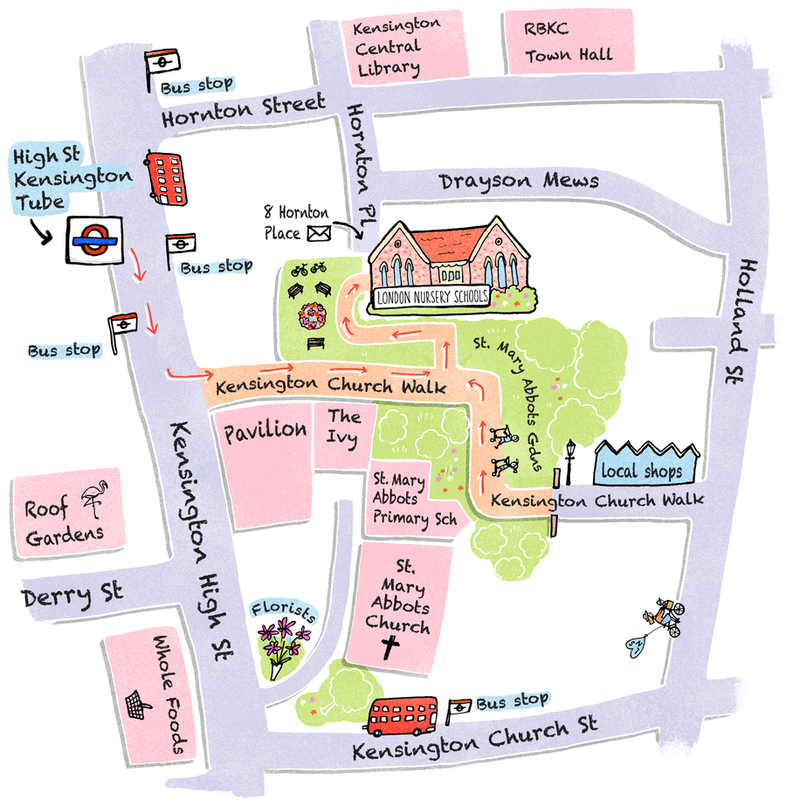 The Kensington Kindergarten has 2 Ofstead outstanding nursery schools that are located in the heart of Kensington and are an ideal location for families living in Kensington, Holland Park, Brook Green and Notting Hill. 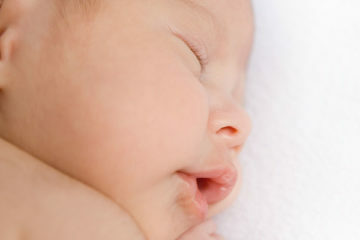 Children can start at the age of 2 and stay with us until the age of 5. Spacious and airy classrooms provide the children ample room for all activities that the nursery offers. The Kensington Kindergarten also have weekly forest school, tennis and football. 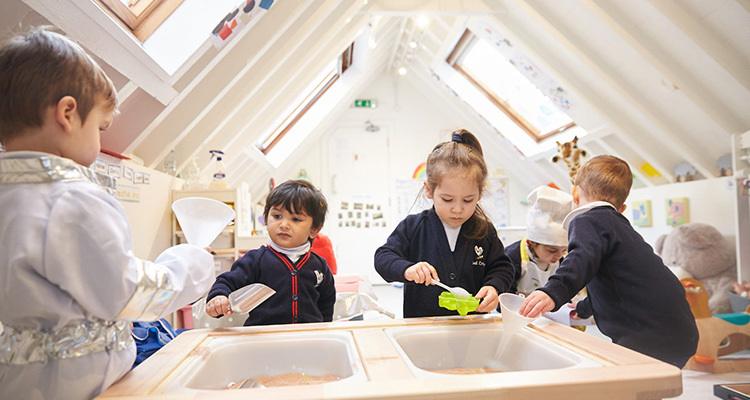 The Knightsbridge Kindergarten is an Ofstead outstanding nursery school and is located in Eaton Square, making it an ideal location for families living in Chelsea, Knightsbridge, Mayfair, Belgravia and Pimlico. 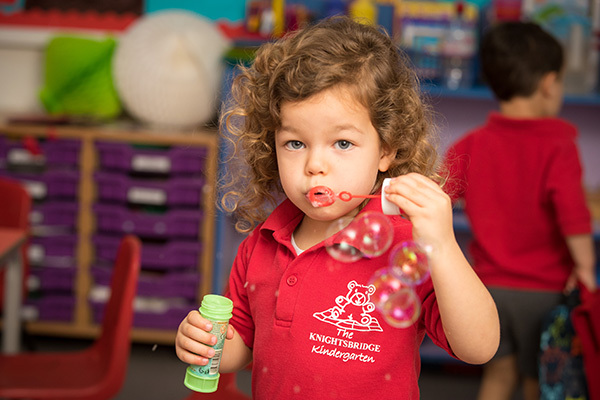 With over 20 years of experience, The Knightsbridge Kindergarten is one of the leading nursery schools in London. 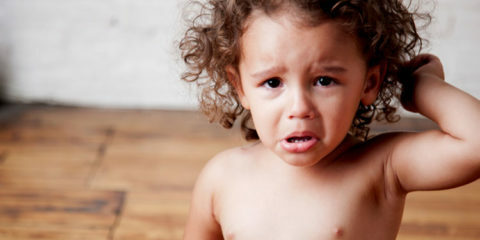 Children can start at the age of 2 and stay with them until the age of 5. 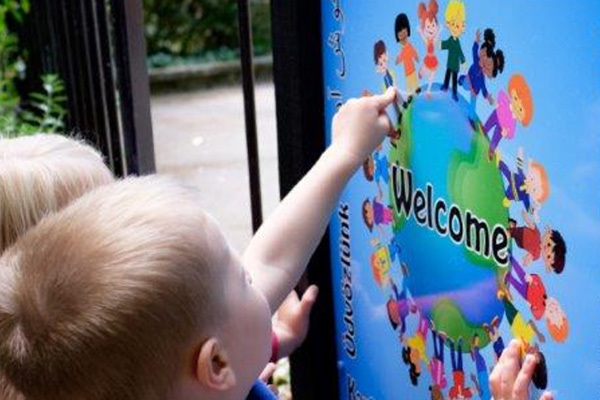 The nursery has bright and spacious classrooms, an outdoor playground, a soft play room and a sensory room. This is a great school, especially for those with older kids and want to stay until the bright age of 13, which is big deal for a school in London. 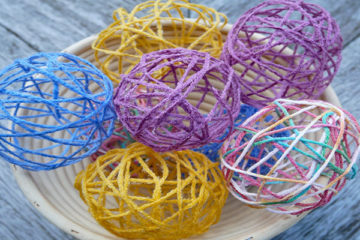 They also offer the opportunity for younger ones to attend their sweet little nursery. With over 40 years of experience Tadpoles Nursery is one of the leading schools in the country for young children that shows a strong passion for the importance of early learning. They believe that “we do not stop playing because we grow old, we grow old because we stop playing’, and that play develops the right brain (art, creative) which is vital for the left brain (cognitive). 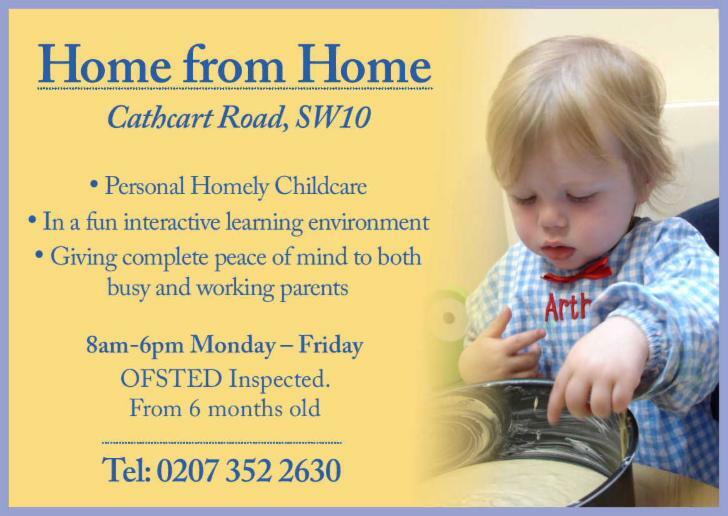 Dubbed ‘the best kept secret in Notting Hill’, this nursery has an outstanding Ofsted rating and rumour has it that registration forms are often couriered over hours after the birth, according to Tatler. Established in 1992 by the Gosling Family. 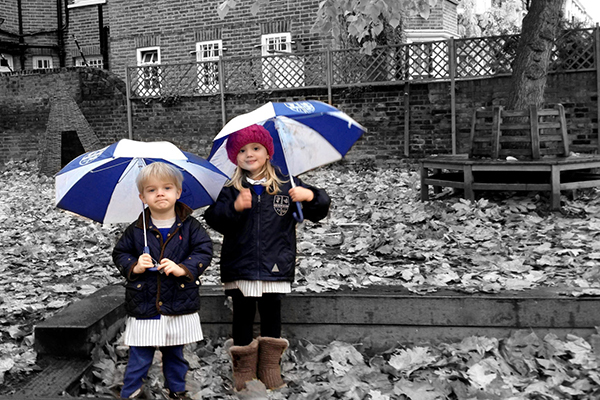 Pippa Pop-ins now have four nursery schools in the heart of London, all providing a wonderful start to education. Children benefit from their small classes and enriching curriculum. Children are accepted in the academic year following their 1st birthday. LNS opened their first nursery school, Bluebell Cottage, in the Spring of 2016. 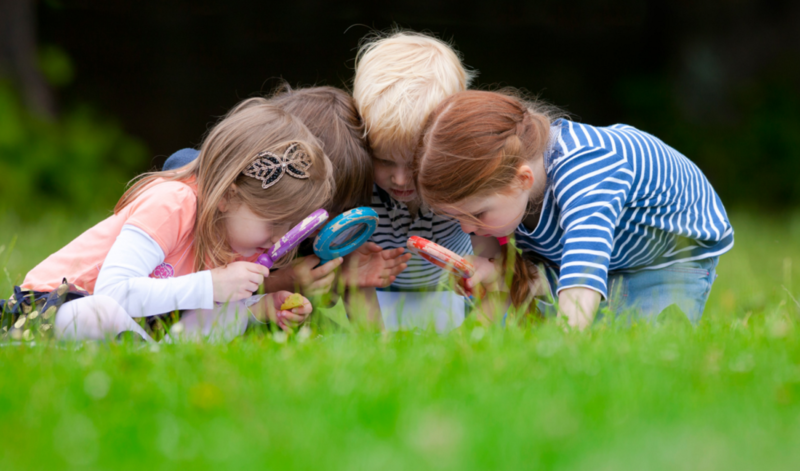 LNS learning is play-based education, so children learn instinctively through exploration and enjoyment. We absolutely loved our personal tour around the nursery! Check out the video here. 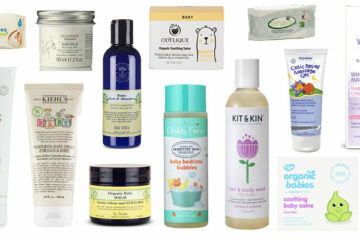 READ MORE: Can You Really Send Your Baby to Nursery at One? 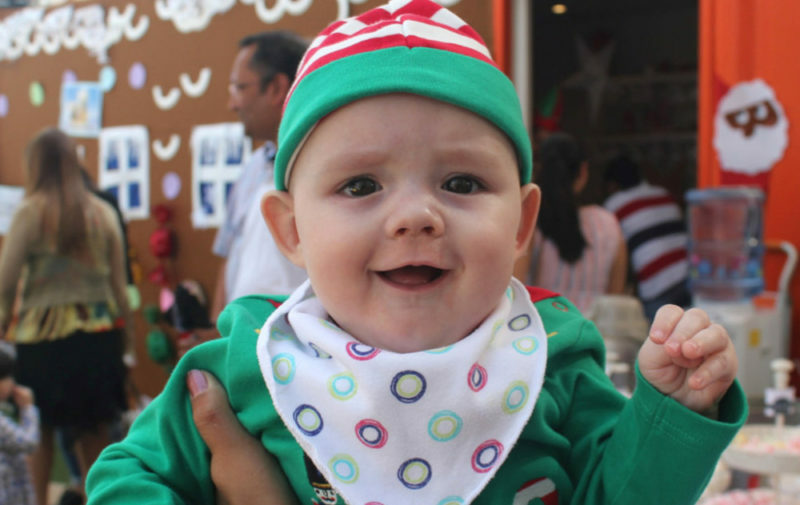 Young England Kindergarten prides itself on being widely recognised, not only for educational achievement, but also for developing social skills and self-confidence. The Kindergarten provides a happy, safe and inclusive environment in which children are able to explore their potential, developing at a stress-free pace that is rewarding and fun. The Minors Nursery School believes that a child’s first experience of “school” is crucial for laying the foundations on which they build their future education. They provide a stimulating environment where learning and fun go hand-in-hand. Miss Delaney’s is a gorgeous refurbished house in a private corner of Avondale Park, supplying a tranquil space which has its own private secure gardens, designed with young children in mind. 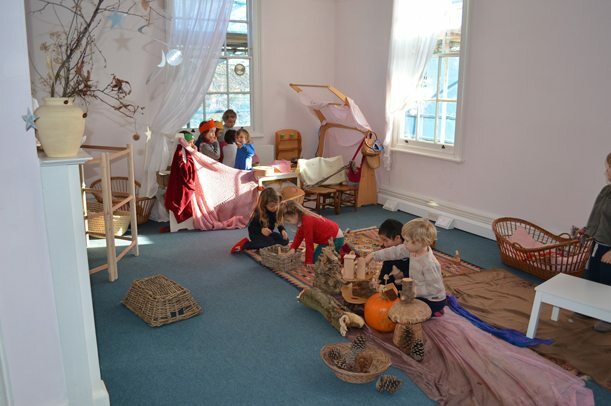 The main aim of the nursery is to provide a calm, secure, and stimulating environment in which children can develop at their own pace under the teachers guidance. Maggie & Rose is London’s first Family Members’ Club, created by Maggie Bolger and Rose Astor back in 2006. The two aspired to create a beautiful creative space for children, in surroundings that also appealed to grown-ups. The Children’s House’s mission is to inspire children to become creative, independent thinkers, competent communicators and to build positive relationships. In addition, they also wish for the children to care for the world around them and be happy, confident and enquiring individuals. 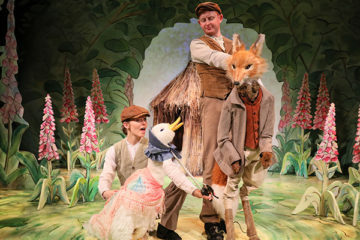 The London Acorn School is located in a beautiful National Trust Park in Southwest London – some have described it as a ‘paradise for kids’. There are two Early Years programmes: one for 0 to 3 years, The Parent and Child group, and Kindergarten, for 3 to 7 years. 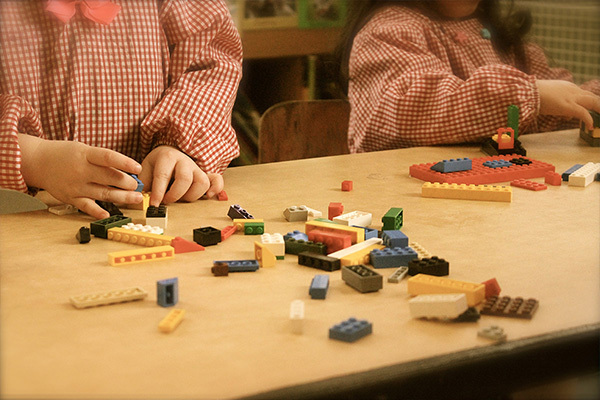 Both Early Years programmes put an emphasis the importance of play-based learning and creative play. Specialises in entertaining and encouraging children to develop and learn ‘at their own pace’ within a stimulating and caring, home environment. 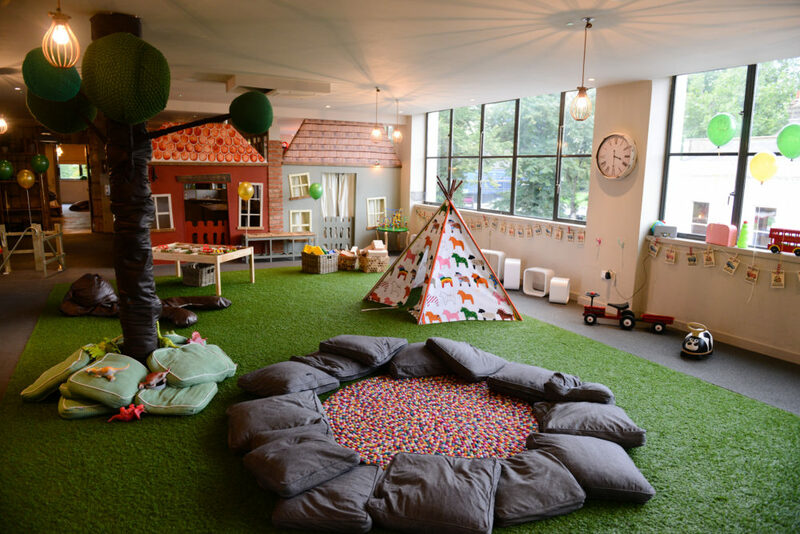 They’ve made a comfortable nursery in which children can feel at home within their educational surroundings. 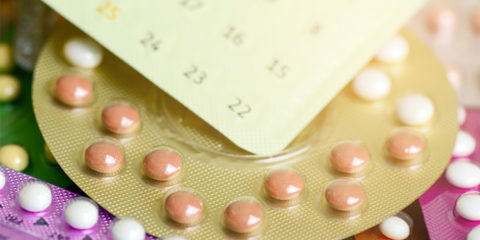 They only accept a maximum of twelve children daily because they believe that this benefits the children and encourages the same traditions and values, as they would have at home. Redcliffe School and their pupils display an appetite for learning and discovery, with individuality and independent thinking actively encouraged through their values. The school will take your child right from their early years through to Prep School, in a fun and friendly environment where they will thrive and flourish. 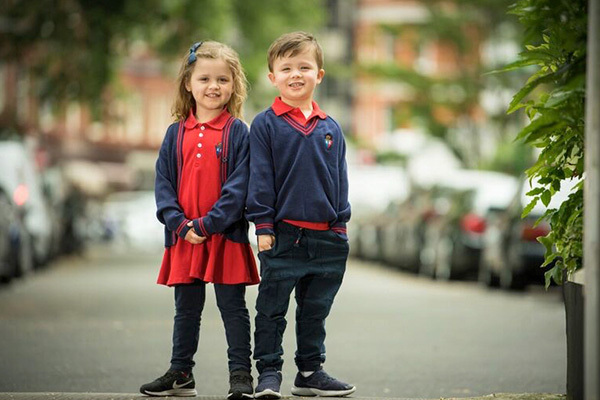 A traditional English nursery school situated in the heart of Chelsea, Ringrose Kindergarten look after and educated children from 2 3/4 to 5 years. 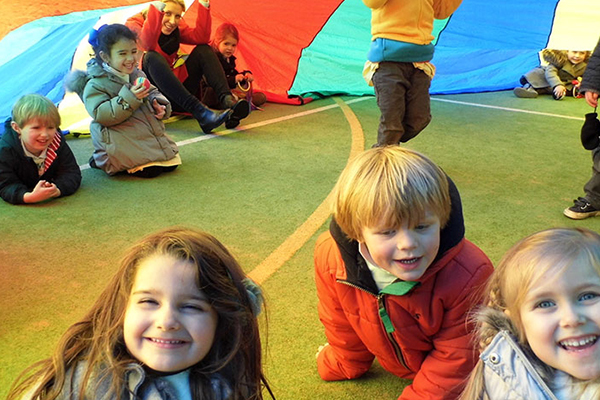 Ringrose Kindergarten is widely recognised for the thoroughness of its teaching and pride themselves on the fact that their pupils are well prepared for their next school having benefited from a varied and well-directed early education. Each of the Safari Kid centres cater for the needs of the community and your child. Start with Early Explorers, before charging into Turbo Toddlers and combine this with art, STEAM and lessons in Mandarin. Children can then advance onto Preschool Levels 1-2 and take on Accelerated Learning, the fastest and most effective way for children to learn, available for those from 2.5- 5 years. 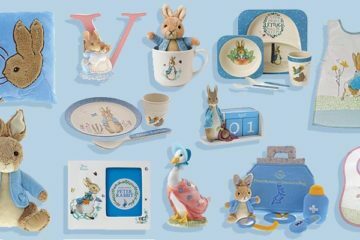 Keren’s nursery is a chain of three nurseries with branches in Hampstead Garden Suburb, Belsize Park, and Holland Park. Each of the nurseries has an outstanding Ofsted rating, with Holland Park achieving this status on its first inspection last November. 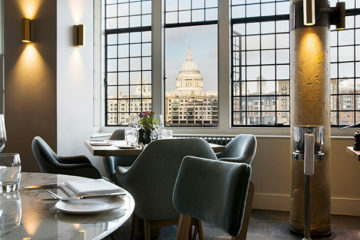 The chain is best known for its family-style care, and home away from home warmth and nurturing, as well as its cosmopolitan outlook. Languages are a big focus, with a different language taught each month (including Portuguese, Spanish and Russian amongst recent examples). Bilingual children with English as a second language are well catered for in special small circles to enhance their language skills. All branches are Forest School accredited, with the strong belief that time outside, independence and creativity are key for happy children.